Travelling as a couple is too exciting and there is a huge amount of fun. Where so ever you want to go either to explore ancient sights, party all night, or go to a beach, there are many places in the world and our own country which you can enjoy to explore. Many opportunities are there to explore these beautiful places but the best feeling will be with your partner after marriage. There are hundreds of great destinations for young married couples, to start their new life by celebrating the most wonderful feeling of their honeymoon. This is the most precious time for them. Stated here are 15 most beautiful places you can visit to have the most beautiful feeling. This is situated in UK. If you are young outdoor-interested couples, the Lake District is a perfect destination. 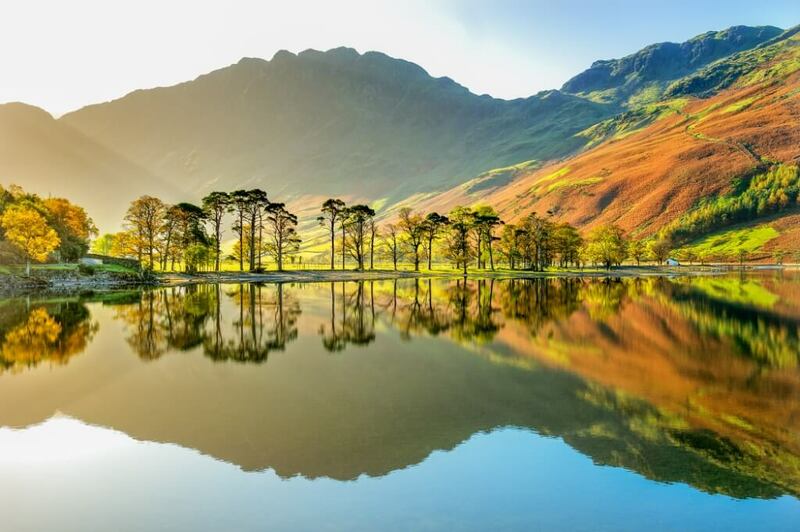 If you love to explore new places and nature, you can spend your days exploring the lakes and fells, swimming, hiking, seeing the sights and exploring the local pubs and villages. The beauty of this area will give you perfect feeling of romance and all the fun activities, you expect from a UK visit. 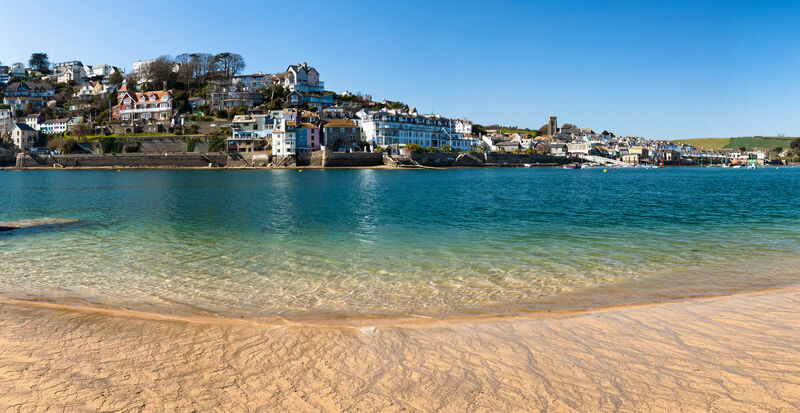 Well if you don’t want your expenditure to be more or your budget is being an issue then a cottage break in north Devon is the perfect honeymoon destination for you. This is the best you can look for some fun and relaxation. The north coast of Devon has some of the best surf spots and beaches in the country. It is a great place to go for a short or long beach break. The prices are reasonable. One can easily stay in a cost cottage with a warm fire. Barbados is one of the most beautiful countries in the Caribbean. It offers Caribbean luxury at its finest. 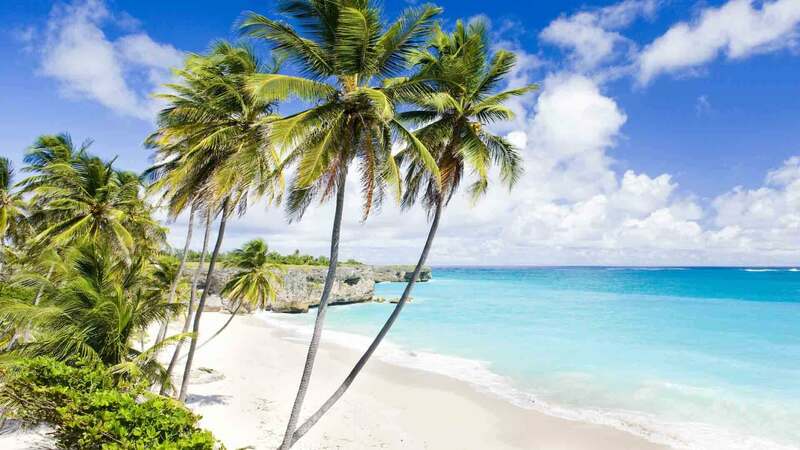 In Barbados there are plenty of secluded beaches to enjoy. This place has an atmosphere and culture like no other place on earth. It provides a laid-back ambience that is exactly same what you need for a relaxing and loving escape with your mate. Rome remains one of the most exciting cities in the world. It is perfect for a honeymoon break for a couple. There’s the beautiful Vatican City. You will enjoy to explore it. There are the ancient remains of Roman civilization. The food here is also too yummy. You will also enjoy a relaxed laid-back atmosphere. Talking about the nightlife it is exciting and diverse. The city seems to be full romantic with its fountains, and stunning art and parks. 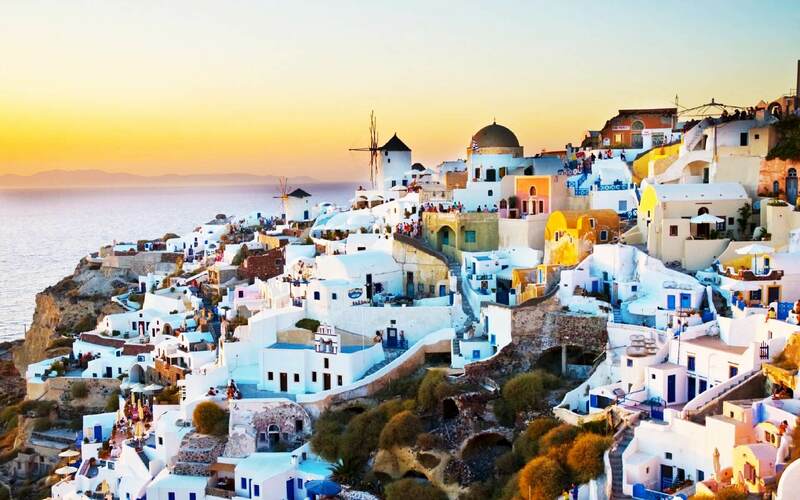 The Greek islands have everything required by a young married couple. May it be the fantastic party destinations or islands steeped in ancient ruins, the beautiful towns or villages. Go anywhere, you can find beautiful beaches, wonderful food, warm weather, and warm waters. These all things make this a great relaxing and romantic escape. 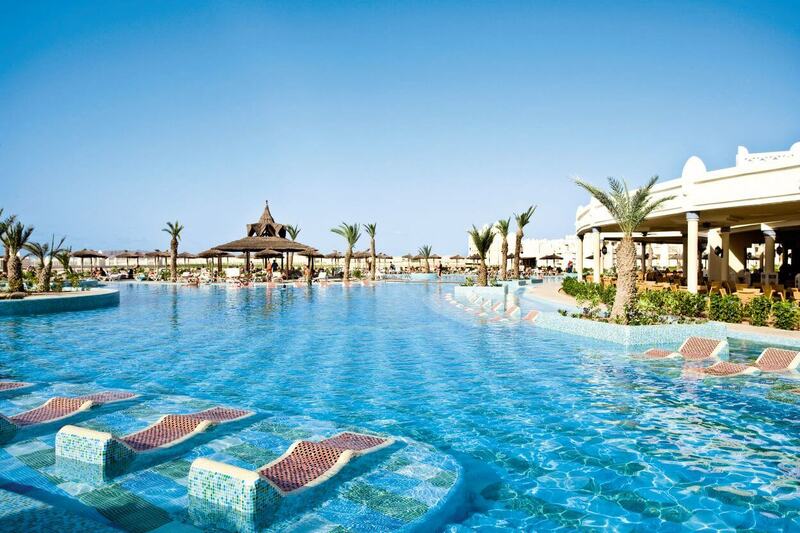 Honey moon trip to Cape Verde give you sun, subtropical weather, and lovely warm waters lapping gently on sandy beaches. The islands have a wonderful landscape. The culture here is much less party oriented than the Balearic Islands. It gives a couple a real escape from reality. This is the perfect chance to indulge yourself in pampering and luxury. Tenerife is a very popular party destination. It is also a very good family destination. It’s perfect for young couples. This is so as it boasts fantastic sights, secluded beaches, and party beaches. There’s something for everyone here. You can spend your days sightseeing and enjoying the beaches. You can spend your nights partying. This is a beautiful place and has much to offer. 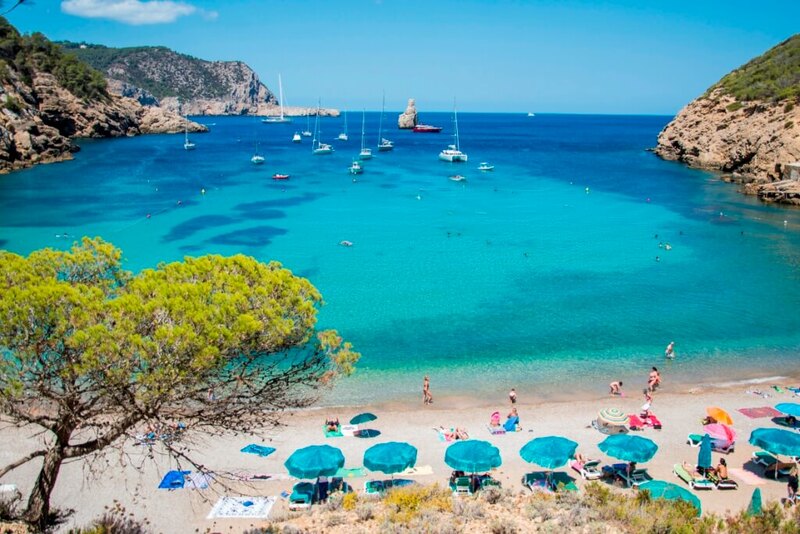 Ibiza may be the holiday destination of choice for large young groups. In addition to this it’s also fantastic as a couples getaway. You can spend your nights at the clubs. You can have a secluded out-of-the-way apartment or villa away from the party. This is when you just want to relax and unwind as a couple. It’s beaches are incredible and the environment is energetic. Florida is one of the most popular family destinations in the world. It is also great for young honeymoon couples. The beaches along the Pacific and Atlantic coasts are breathtaking. 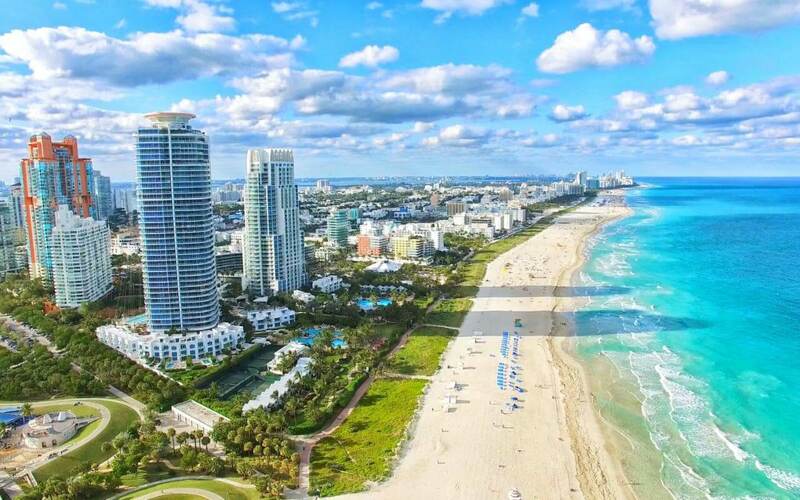 The cities like Miami provide a vibrant energetic place. It has awesome nightlife and parties. There are theme parks in Orlando. 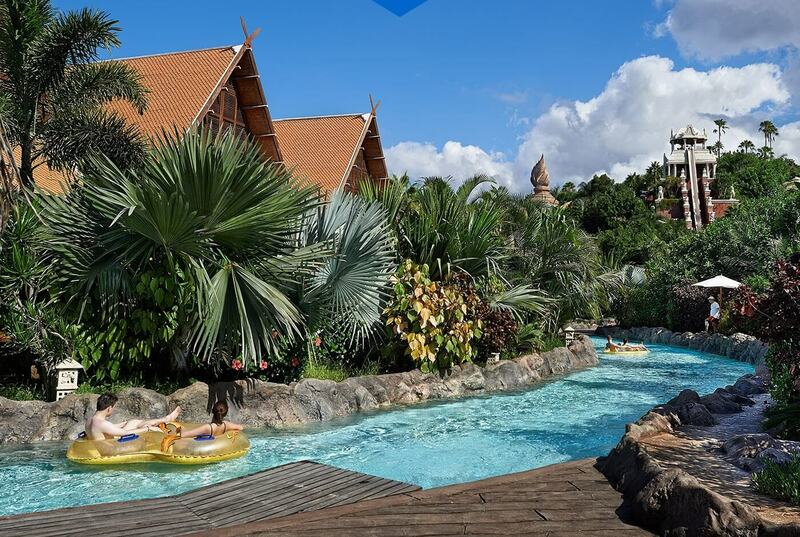 These theme parks are great for more adventurous thrill seekers. I bet that no city in the world is as romantic and exciting for young married couples as Paris. If you have never been there, it’s the best romantic destination in the world. 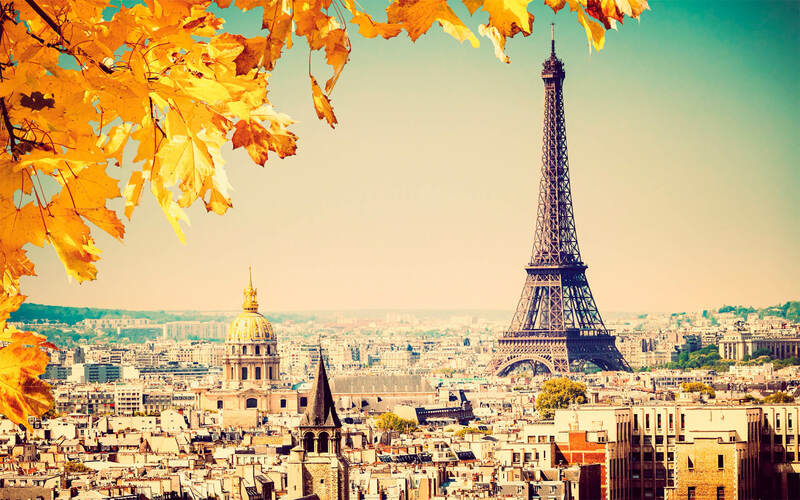 There is the Eiffel Tower, the beautiful Sacre Coeur and Notre Dame and the luxurious Seine. In addition to them there is world-famous cuisine, and incredible art museums. Kashmir is called the “Switzerland of India”. It is one place in India that outdoes all the hype and outcry made about the beauty of its lands. The freshness of its air can be clearly felt.. What was briefly a war-torn state is now a peaceful abode. Here the honeymooners have started frequenting again to ignite fires. This is a known fact the tourism is one of the biggest sources of revenue for the states. 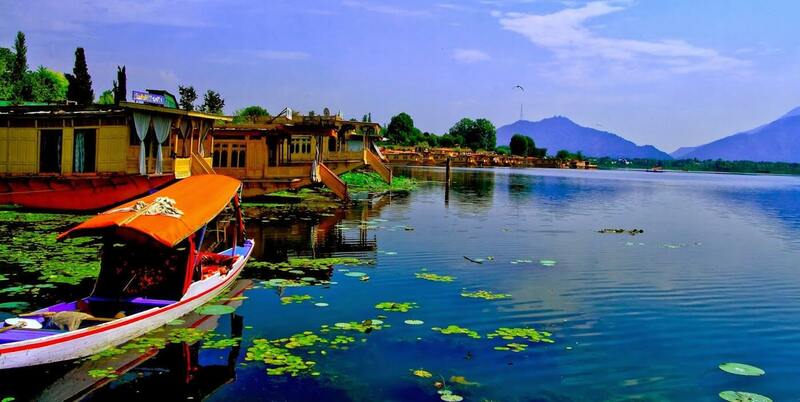 The State of Jammu and Kashmir welcomes all its tourists with open arms. There are many places of interest are the Leh Ladakh corridor, the Zanskar valley, Amarnath, Kailash Mansarover, Gulmarg, and Srinagar. Kerala is called ‘God’s Own Country’. It never ceases to fascinate visitors with its tropical charm. It is backed by a very hospitable local population. In Kerala the natural beauty is abundant. Here the landforms change every few kilometers. It is equally popular for its beaches and Ghats. Kerala is is the best evidence of nature’s seesawing ways. Kochi, Munnar, Kovalam and Lakshadweep are popular tourist places here. If you are looking for some intimate time with your partner prefer the sights and sounds of Kozhikode, Thrissur, Thiruvananthapuram and Wayanad. Rajasthan is renowned for its royal flavor. It goes the extra mile when it comes to providing the experience full of luxury and romance. You can wine and dine like kings and queens. You can stay in heritage properties and live the life of Maharajas. The ancient history of Rajasthan adds to it’s worth. It is definitely one of the best honeymoon destination of India. 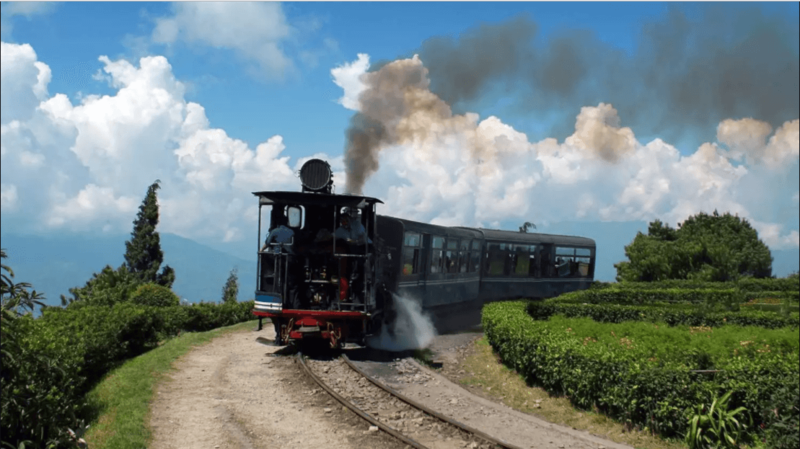 Darjeeling is a small district located in West Bengal. This place is filled with tea estates, mountains, cold climate and mesmerizing nature. It is most beautiful hill station of the country. There are a lot of hill stations like Ooty, Kodaikanal, Aravalli, Araku and many more. Despite of this fact, a lot of young couples choose Darjeeling. This is so as there are a lot of elements that would make you have an entertaining and once in a lifetime vacation. Darjeeling Himalayan Railway, Padmaja Naidu zoological park, Peace Pagoda and a lot of tourist magnets are found here. You can enjoy Kalimpong, city of Siliguri and New Jalpaiguri which is a little away from Darjeeling, . 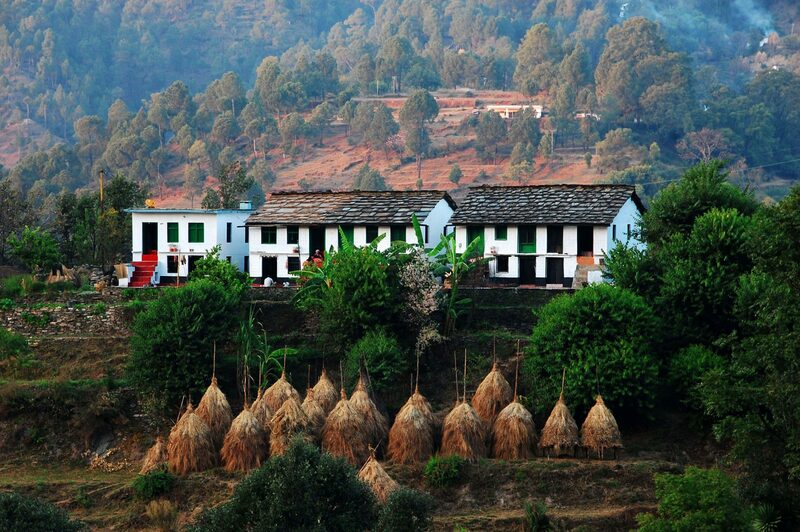 Almora is a small hill station in Uttarakhand. There are a number of temples that are very ancient, well known and filled with nature. People can also enjoy Bhaludam lake which is the lake for picnic with Himalayan backdrop. It is a romantic and lovely place for young couples. You ought to visit Binsar wildlife sanctuary, if you are a nature lover. There are a lot of exotic animals like wild boar, leopard, panthers, and many others. Khali estate is the right place, if you are looking for a romantic stroll. First trip after marriage should be worth remembering. So, what next are your plans now?